The following post is a guest post from Tasia from BataviaBestBargains.com. The way I grocery shop for my family is to restock my pantry instead of making specific meals. I decide what my family is going to eat based on what we have on hand, what’s on sale, and leftovers. This ends the running to the store many times a week and going over my $65 a week grocery budget. I know that every families dietary needs are different, this is what I have found works best for our family and budget. Living the best life on a budget isn't something that wears me down, in fact it energizes me. I enjoy creating and serving my family healthy meals filled with love. We continue to be debt free because we save 60% or more on our groceries. 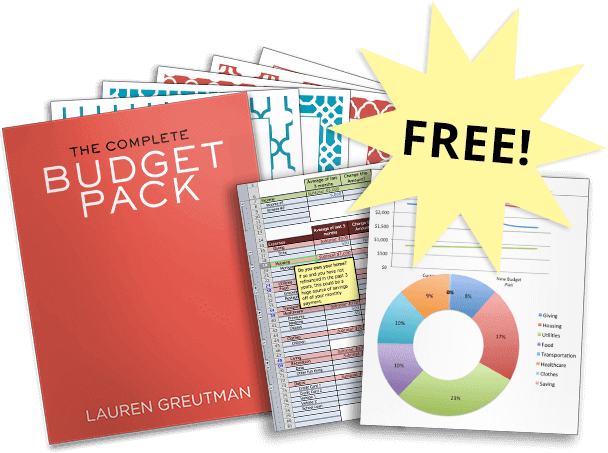 With a little time and budgeting you can save money too! I love having beans on hand! 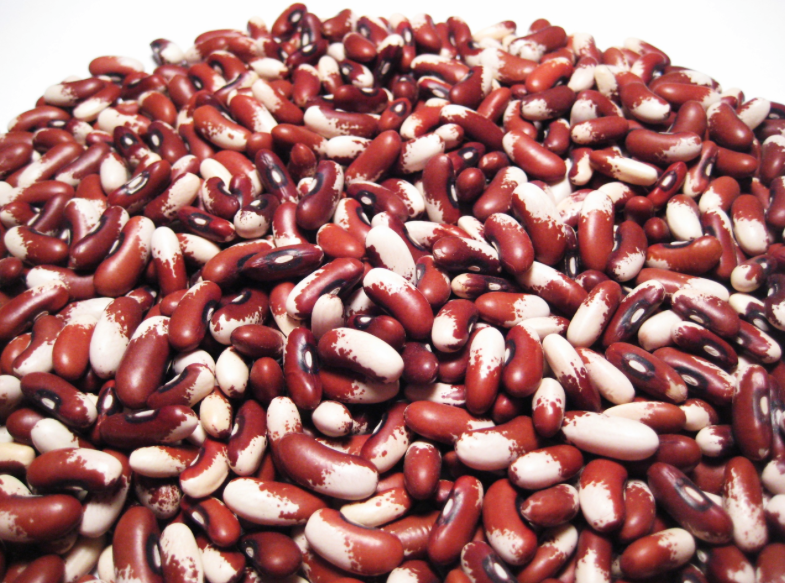 Dried beans are cheaper than canned and not drenched in sodium. I store them in mason jars and keep on display in our dining room! You can make a big batch of these and freeze half for a quick meal. Try swapping out one meat dinner a week with a bean dish. The recipe we swap meat for beans is, Stuffed Peppers with Black Eyed Peas. 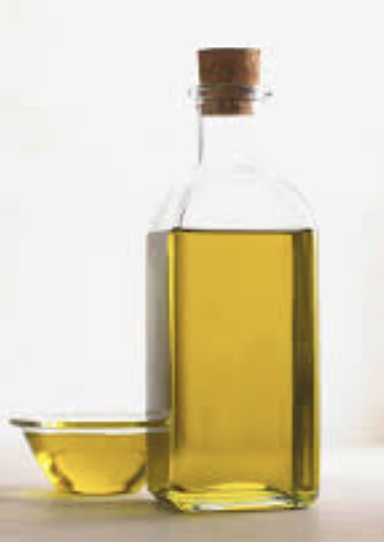 I always have on hand Extra Virgin Olive Oil and Canola Oil. Not only is it cheaper than butter it's healthier too. I love to fry up Tilapia fillets in EVOO and also use it for homemade dressings. I use Canola Oil in all my breads instead of butter. A canister of Quick Cooking Oats is so versatile. 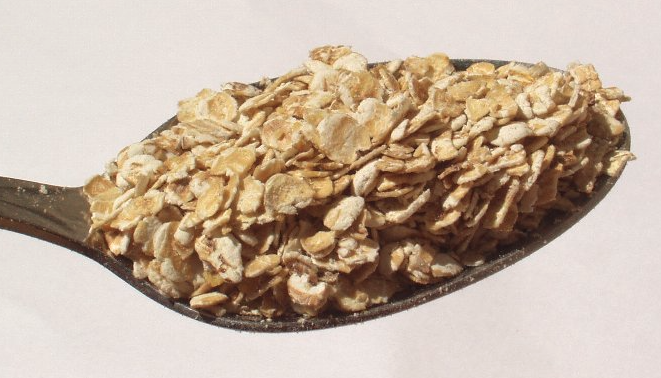 With oats in my pantry I can pick from making my own granola bars, cookies, breads etc. In the winter months, for a complete meal, many of our breakfast meals are plain oatmeal with brown sugar, dried fruit and chopped nuts or whatever I have on hand. I wait for whole chickens to go on sale and then buy 2-3 at a time. After cooking the chicken I will use the rest to make my own stock. 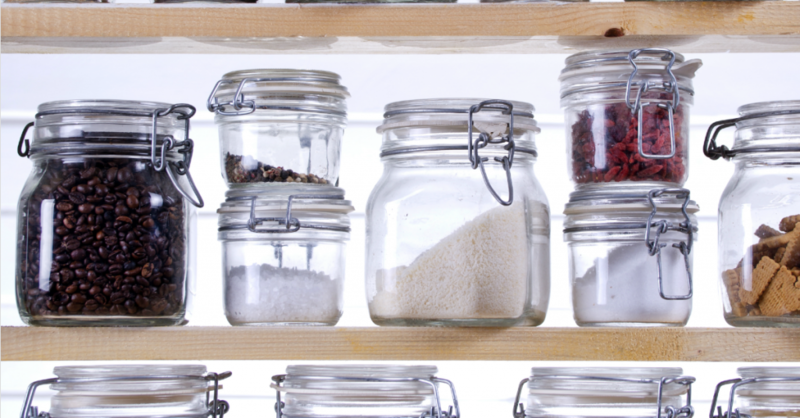 You can store extra stock in glass jars like an old spaghetti jar in the fridge. First, I put mine in ice cube trays and once they are firm I transfer them to plastic bags in the freezer. Each ice cube is an ounce so this makes it easy to measure for recipes. 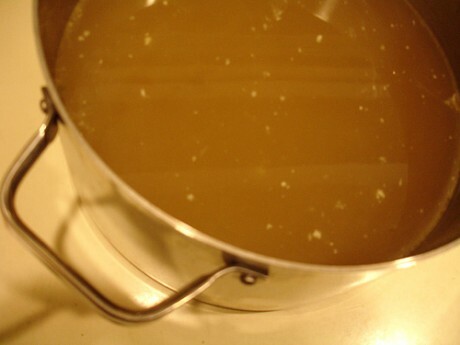 Here is our homemade chicken stock recipe. I prefer brown rice but there are some dishes that just need the texture of white rice. Side dishes do not have to be fancy. I love to cook it in chicken stock for extra flavor and sprinkle herbs on top. Save extra money by getting your brown rice at a Food Co-Op. This is budget friendly and will make a fast dinner. My go to recipe is Tuna Cakes. Delicious, fast, and frugal. I do a lot of baking. Bread, pizza crust, muffins, and cookies, so we go through flour. We are buying a 10 lb. bag of Unbleached King Arthur Flour at BJ’s for $6.99. 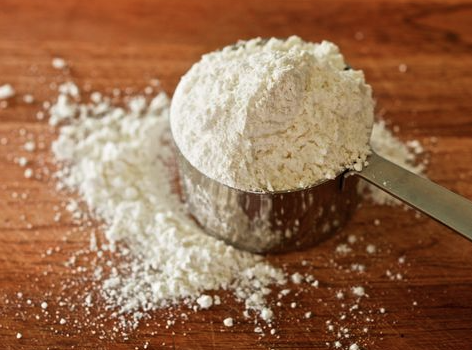 We also keep White Whole Wheat Flour to play with texture and give a boost of fiber in our cookies. These tomatoes give you such a variety of homemade treats. We buy tomatoes in the summer at our local Farmer’s Market for $15 a bushel, this way we are able to can them ourselves and get better quality at a better price! 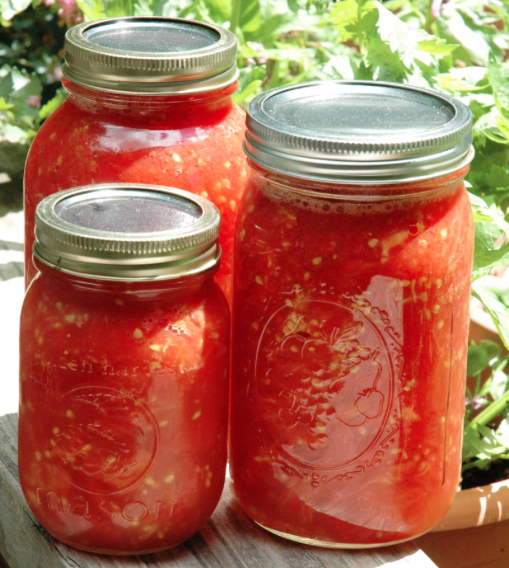 We are always using canned tomatoes for salsa, spaghetti sauce, and pizza sauce. I can add so much flavor to any meal with spices! 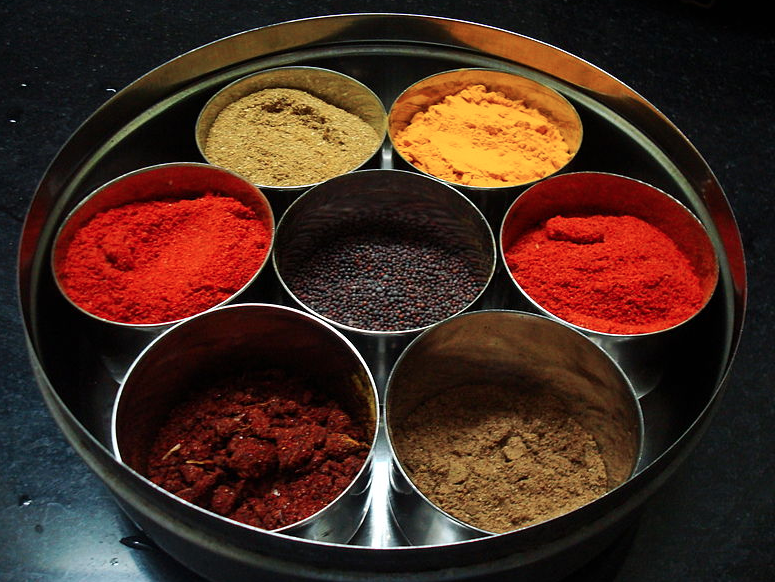 My must have spices are Salt, Pepper, Oregano, Thyme, Garlic, Basil, Cinnamon, Parsley, Chilli Powder, and Cumin. Having these spices on hand allows me to make my own seasonings. I keep our Taco seasoning in an old spice jar for our Mexican lasagna night. 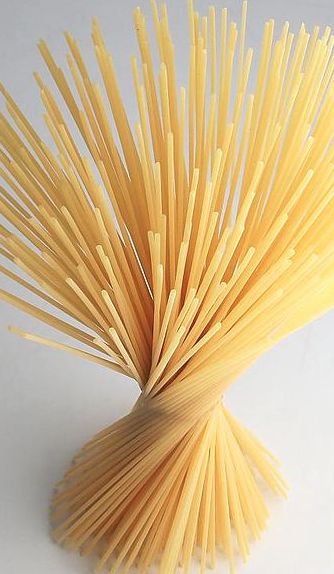 Pasta is a frequent freebie at many grocery stores with coupons. I always have Thin Spaghetti, Orzo, Elbows, and Couscous in arm's reach. This lends to a variety of dishes than can be made at a moments notice! What are some foods that you have in your pantry that help you keep your food budget low? Tasia is a blogger over at BataviaBestBargains.com. She is a stay at home mom to two beautiful daughters. She went back to work after her first daughter was born to pay off their debt . One year later all her debt (except for mortgage) was paid off. On her blog she shares in-store deals, exclusive small business coupons for Batavia area, her faith journey, and how they are living a frugal lifestyle and loving it. Frozen vegetables – I buy in bulk when the 16 oz bags are on sale for $1 each. 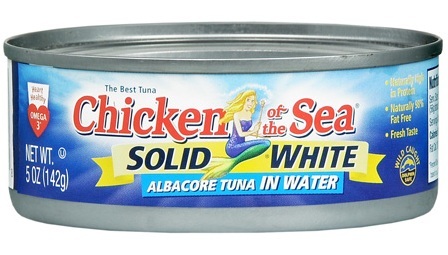 Fresh is not always affordable and frozen can often be substituted in soups, casseroles, etc. This is a great post! I like how you gave examples of how you use the products. I shop at WINCO–$0.71/# for Bob’s Red Mill bread flour, $0.35–$0.39 per pound for white or wheat all-purpose. Buying in bulk is always cheaper. 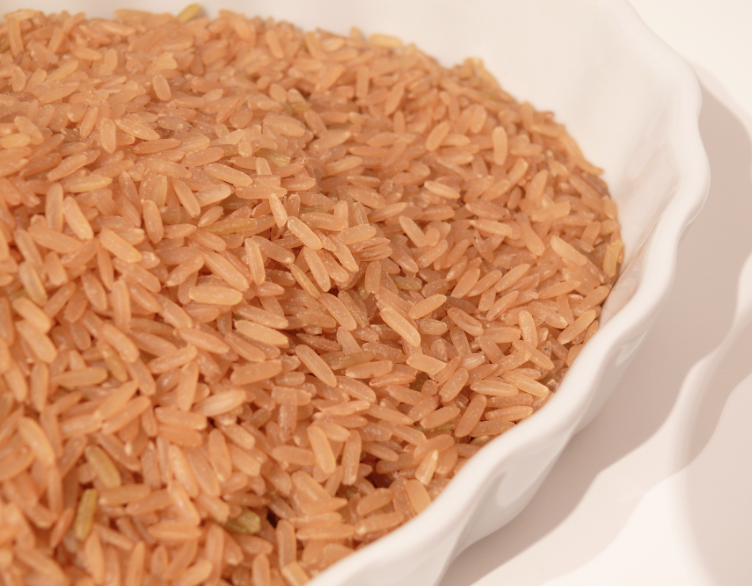 For rice, try using short grain (brown or white). It refrigerates or freezes nicely when cooked, unlike long grain rice. That way you can make a large batch and freeze it for later. Also, unlike long grain rice, it will cook in the crockpot. Everything on this list plus canned chicken and jarred sauces.